Start planning your personalized portrait experience. Hi there, welcome to my page! I am excited to get to know you and your photography needs! I specialize in branding, fashion, boudoir and... WOMEN. I love to photograph everyone (Don't worry gentlemen, I got you! ), however, my absolute favorite sessions are when I work with women. 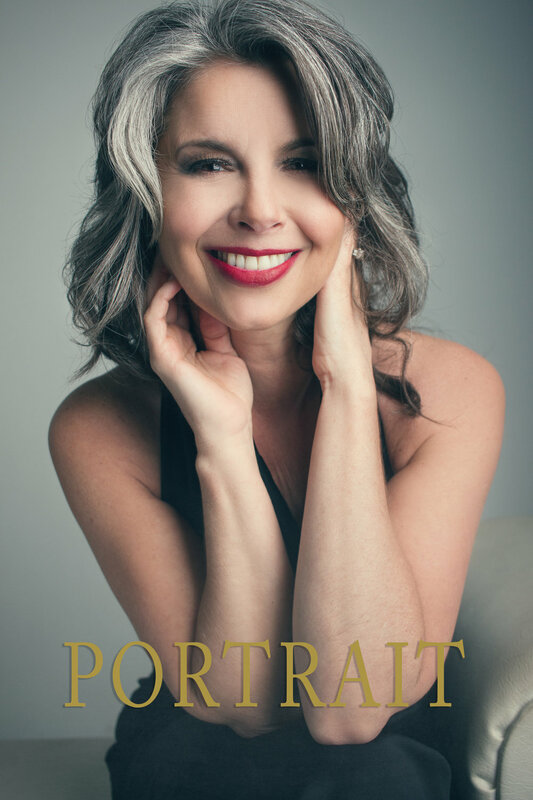 I love to meet them, learn about them, customize a portrait session for them and show them why they are much more amazing than they realize. Ladies, trust me... we NEED this! My favorite type of clients are the ones who "aren't photogenic". Mainly because for me... there is no such thing. I bring service, love and empowerment to my shoots in hopes that it will be what my clients need to truly see themselves for the first time... or the first time in a long time. "I'm not photogenic!" This is something we hear every time we speak with someone about taking photos. Funny thing is... it simply isn't true! As a matter of fact, people who are "not photogenic" are our favorite types of people to provide photos for. They even become repeat clients! Want proof? Take a look at our before & after gallery. Your portrait experience is entirely planned & customized to you. We work with you to plan the details of your hair, make up, wardrobe options and the overall design of your photoshoot. Once your photos are ready, we sit down and view them so you can choose which photos you absolutely love. We offer many options for your photographic needs.